The World Series has kept me occupied at night but the work continues on the top for Poppy. It is taking a long time to get the final shape the way I want it to look. I finally have it done and have started to make the new pieces and weld them together. I have not touched the body for the installation as it requires some modifications for the fasteners to attach the structure. I will postpone that to a later date after Walt sees the completed structure. The weather has been in the 80’s so a top is not important right now. 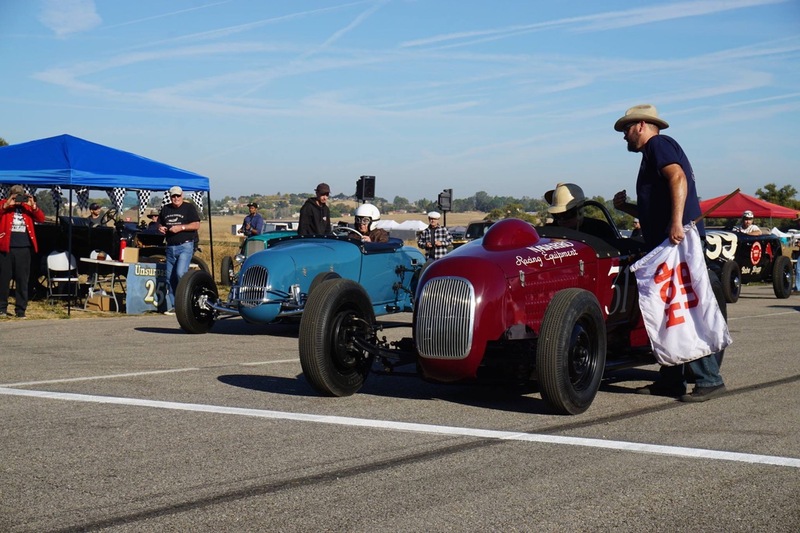 The big event this weekend for us old timers was the RPM Nationals which featured lots of old-time Hot Rods and spectators. The event attracts people from all over and is held in Santa Margarita, CA. I didn’t make it but have some nice photos from FB. I think you can only run a flathead powered car in the races but not sure. A nice swap meet is also included and always has some good stuff you need. 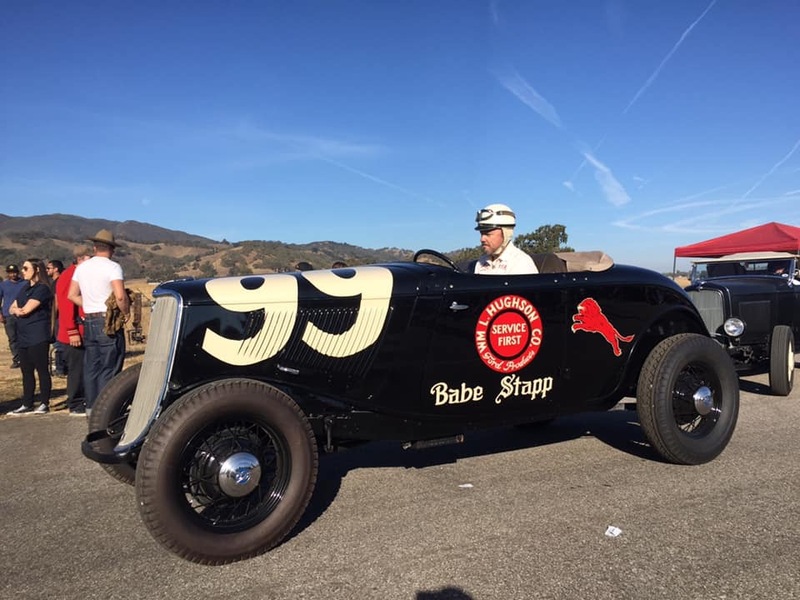 My favorite roadster was the 33 built by someone I didn’t recognize although Bobby Green’s name was mentioned. A great event for all who attended. The Bay Area Roadsters also had a fun run with the club members enjoying our fall weather on the coast. Nothing like a group of roadsters taking in our beautiful coast line with interesting stops and vantage points along the way. I wish the Back Road Boys had more roadsters in attendance but all still enjoy our beautiful California climate and scenery. Have a Spooky Halloween Wednesday! Thanks to Tony Thacker for photos. Absolutely a beautiful site to see these famous roadsters running again. My favorite of the meet was this 33. It is a tribute to an old racers ride. The 33 is my favorite roadster and this one is just perfectly done. The 32 is looking great with the gold wheels and race tires. Oh yes! This is how is was in the early days. The 33 is looking good on this old rough course. These two beauties were looking good. Note the large diameter rear wheels. A closer look at the Flower delivery shows a mild chopped top. The rear bumper is correct for the Deuce delivery. I can’t think of a better weekend than enjoying our coast while driving your roadster. Michael is an accomplished photographer. 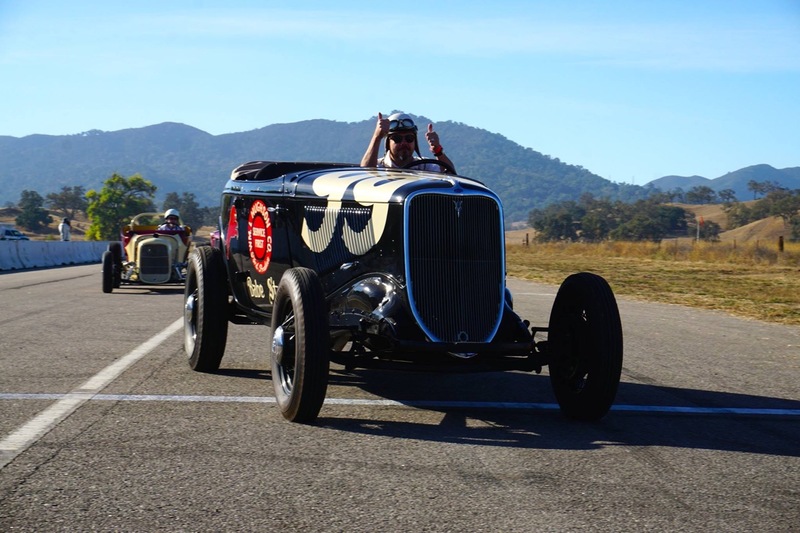 This is his Brizio built deuce roadster. This one fits in the above RPM scene and is for sale. Team Brizio just completed this roadster for a customer and it’s a perfect example of their work. Sharon still drives her trend setting sedan. I took this at the LARS showing the front spreader bar bit the dust on our roads. My first retirement project was this perfect 46 Ford Woodie.